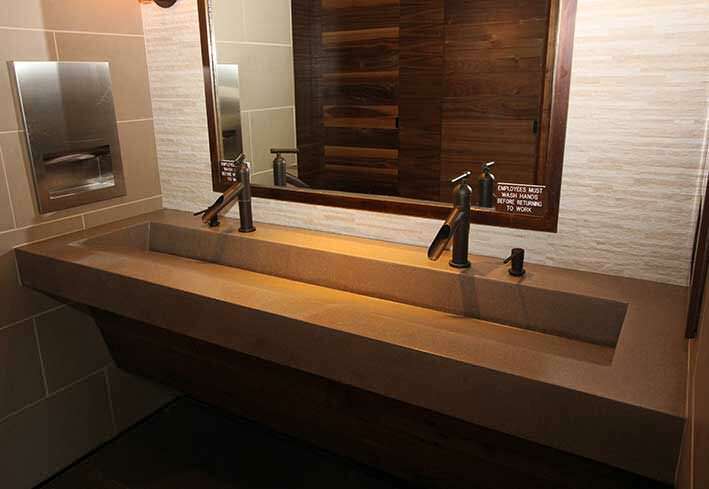 Commercial Trough Bathroom Sinks | Custom and Standard by Eko Living Elements LLC. Introducing Our New Sister Company SOPHSTONE. 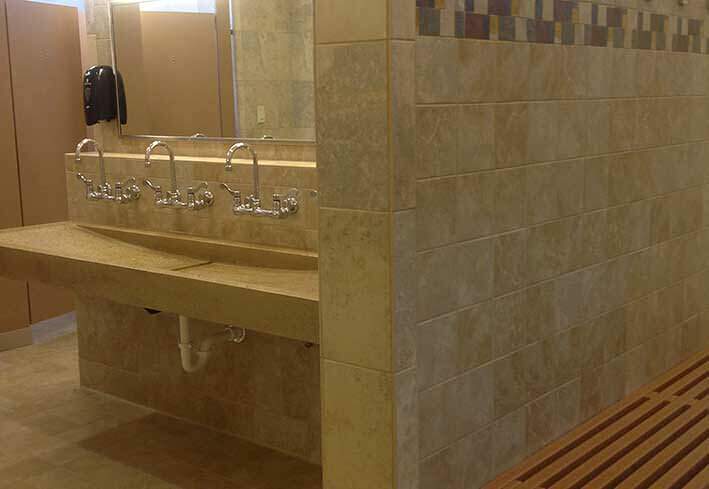 SOPHSTONE is devoted to assist designers, architects, project managers, specifiers, developers, and consultants with their commercial sink and composite stone surface requirements. 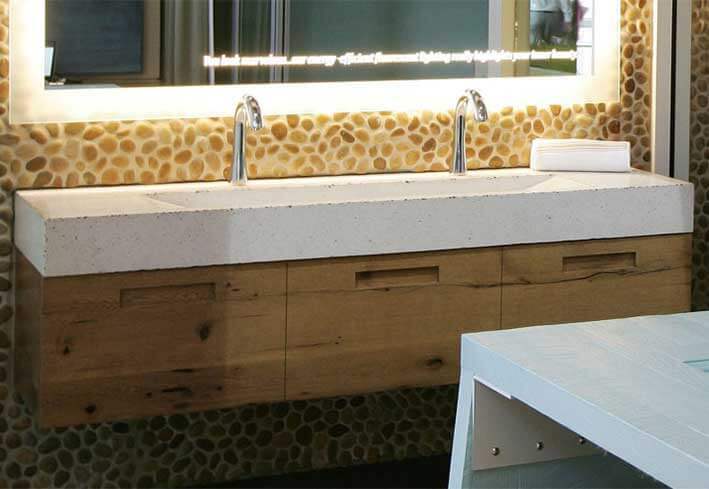 All Natural Magnesium Ceramic Bathroom Sinks and Architectural Elements. 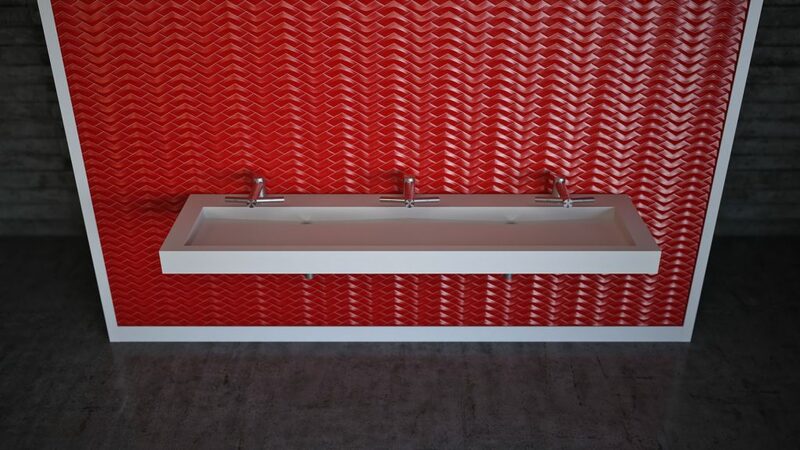 Eko Living Elements, LLC is your exclusive manufacturer for Magnesium Ceramic commercial and residential bathroom sinks, trough style sinks, ramp style sinks, and architectural elements. 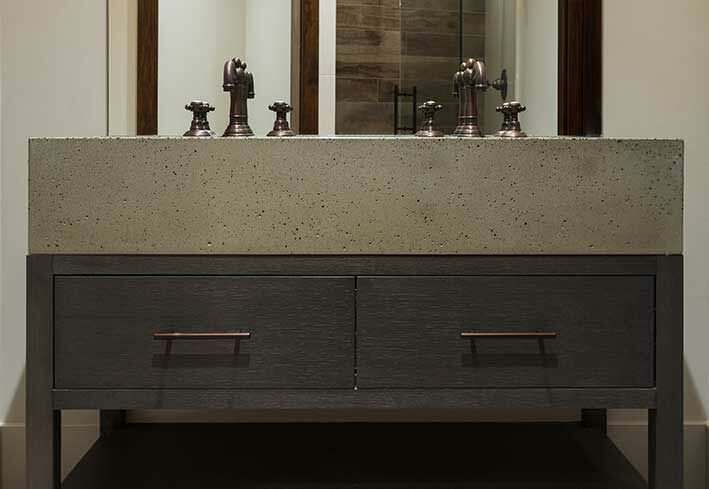 Hand finished and comprised of all natural minerals and reclaimed aggregates, Eko balances a natural organic look and feel with environmental consciousness. 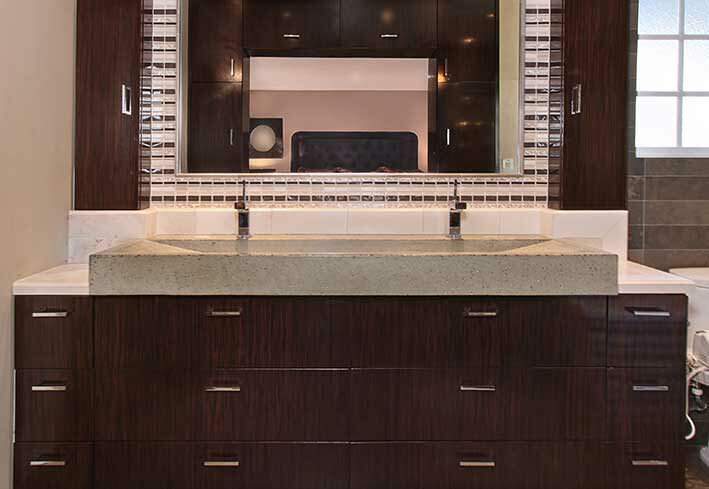 We create sinks people love. Hospitality Luxury LEED | Custom Submissions Encouraged! 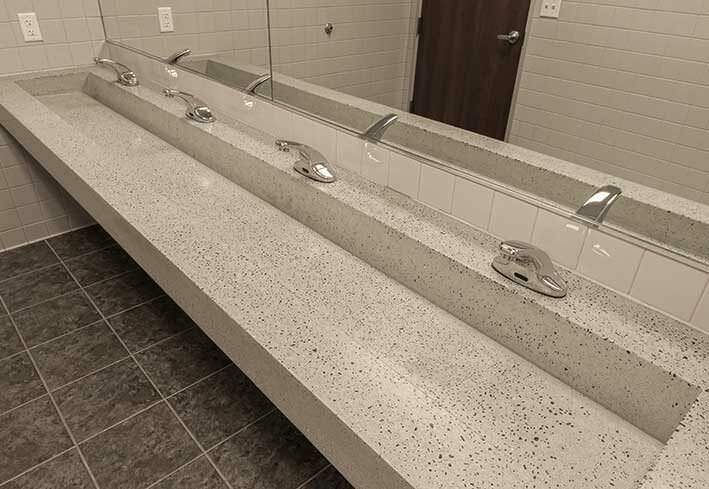 In addition to our standard trough style sink product line, Eko can help design and create custom solutions for commercial, residential, or hospitality projects worldwide. Custom products are made to your specifications with varying lead times depending on the size and scope of your project. Typical Lead time on standard trough style sinks is 4-5 weeks. Expedited manufacturing is available.